FUPRE academic calendar for 2017/2018 academic session has been released. 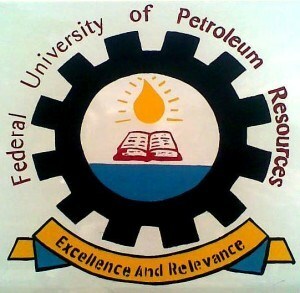 The Federal University of Petroleum Resources, Effurun, schedule of academic activities is contained in the released calendar. *** Students must be made to understand that the Calendar is sacrosanct and therefore key into it for smooth running of the new Session. We wish you a happy and successful academic year!! !